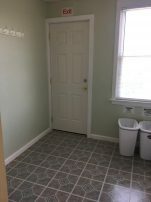 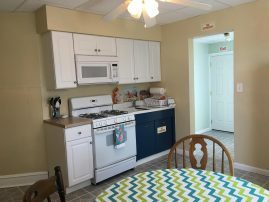 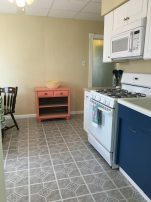 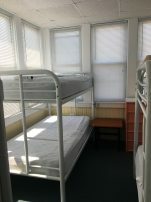 RENTING TO STUDENTS FOR SUMMER 2019. RENTING TO UNDER 25 AGE GROUP FOR ENTIRE SUMMER. 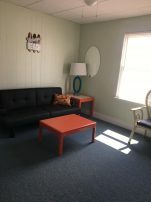 Seasonal, Prom, Senior Week, WEEKLY & 3 DAY WEEKENDS Sleeps groups up to 60 people!! 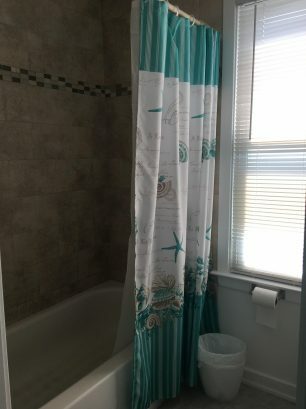 GREAT LOCATION Only 3 blocks from the beach and boardwalk. 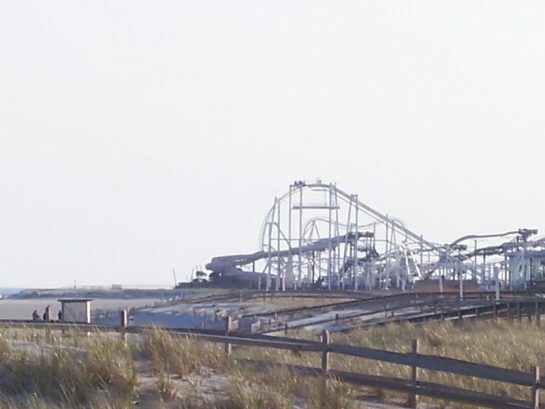 Located near Pier and Water park. 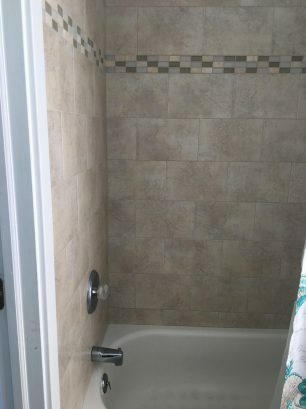 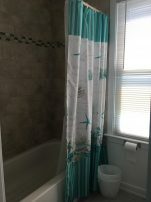 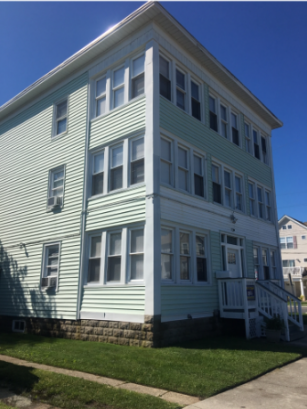 Large 2 Bedroom Apartment that sleeps 8. 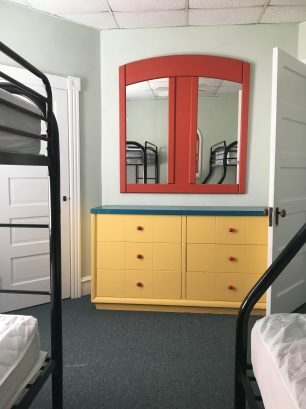 Two sets of bunk beds in each bedroom. 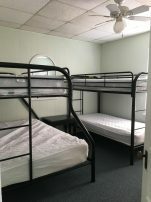 There are 2 full size beds on bottom bunks and single beds on top. 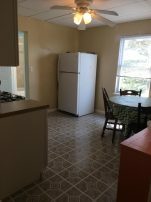 Large Great size kitchens, Nice size Living room with wall mounted TV set. 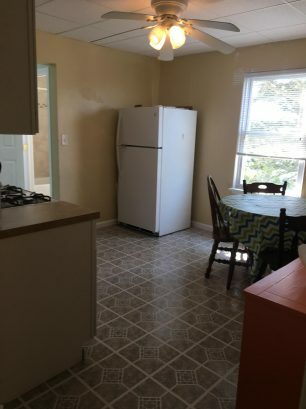 Bedrooms and Kitchens have ceiling fans. 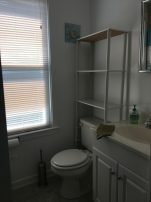 Large Private Fenced in Yard with grill, tables, chairs and outside shower. Coin Laundry on Premises. 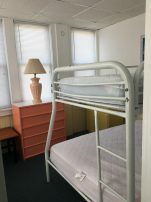 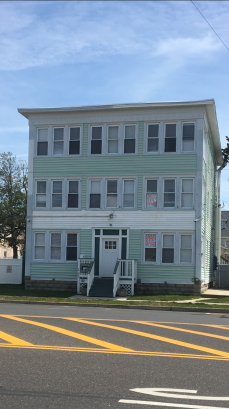 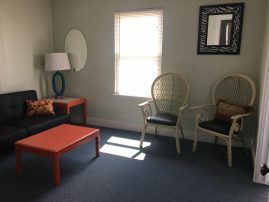 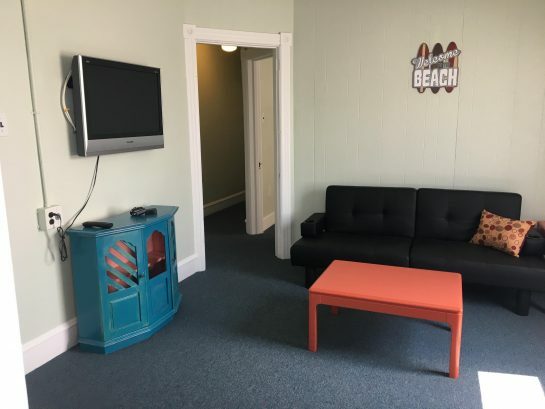 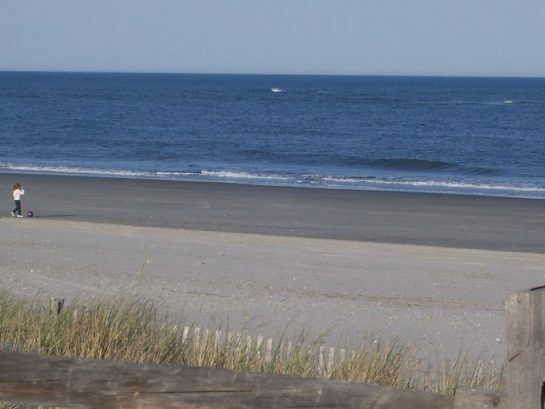 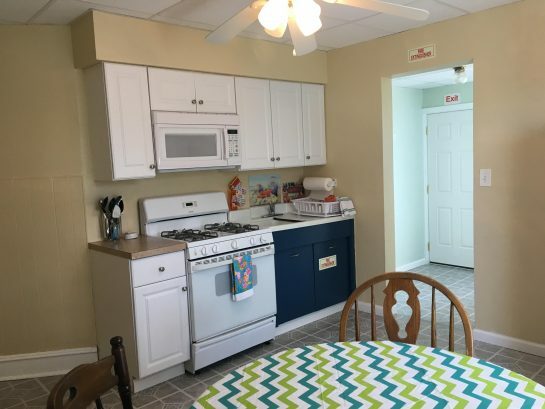 A six unit apartment perfect for groups of 8 people or less, located 3 blocks off the boardwalk, next too some great places too eat ... (munchies) ... around 8:00pm - 8:00am EST they have a head of security named Juan he does his job very well and is friendly. No complaints, would rent again 10/10. 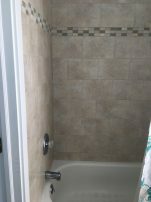 There have been 52093 visitors to this page since the listing was published on the site.